This is a repost from November 28, 2014, but it still applies today; and not just for the American holiday of Thanksgiving, but for every day in every location on the globe. 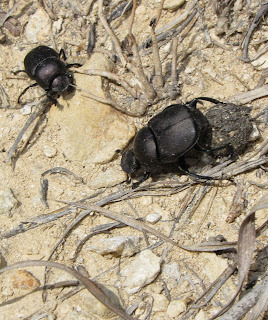 Life as we know it would not be possible without insects and their kin. A couple days ago the following post crossed my Facebook newsfeed, and it is an excellent reminder of why insects and other arthropods are so important to us as human beings, and to the planet Earth as well. "Thanksgiving is tomorrow …and we all have much to be thankful for. But don’t forget to thank our pollinating friends (bees, beetles and a host of other critters) that provide 1 out of every 3 mouthfuls of food and drink we consume. Without them, and the invaluable service they provide, our lives and our world would be drastically different. Happy Thanksgiving!" Beyond pollination, insects and related invertebrates furnish many other "ecosystem services" that we can't easily put an economic price on. 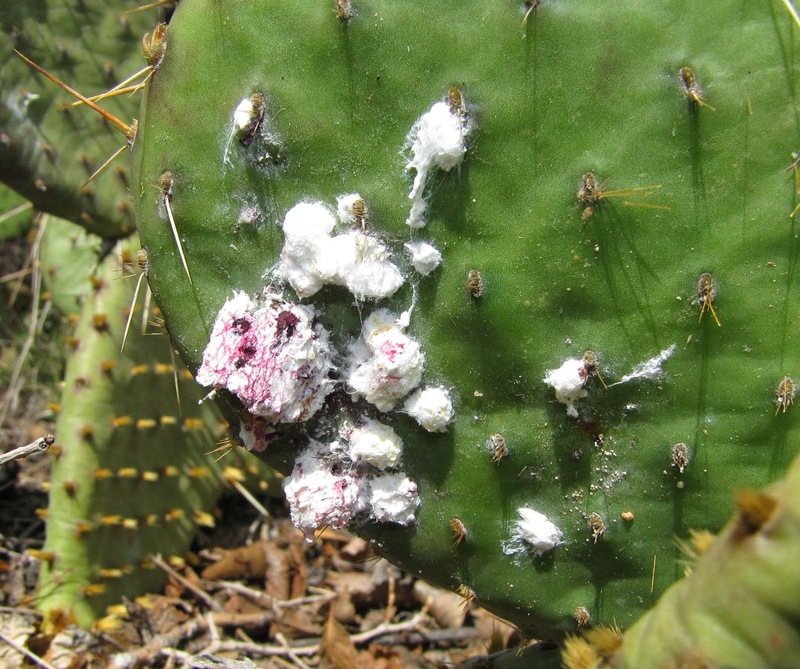 They are responsible for seed dispersal in many plants. They are at the front lines in the decomposition process for all organic matter be it animal or vegetable. Their activities aerate and mix the soil. They serve as the basis of the food chain, feeding other invertebrates and many vertebrates from fish to birds to bats to aardvarks and anteaters. A scientific article was published in 2006 in the journal Bioscience that attempted to quantify just four of these ecosystem services: pollination, pest control in croplands, waste (dung) removal on rangeland, and food for wildlife (recreational hunting, fishing, birdwatching, etc). The carefully calculated estimate of the value insects thus provide, in the United States alone, was a staggering sixty billion dollars ($60,000,000,000). 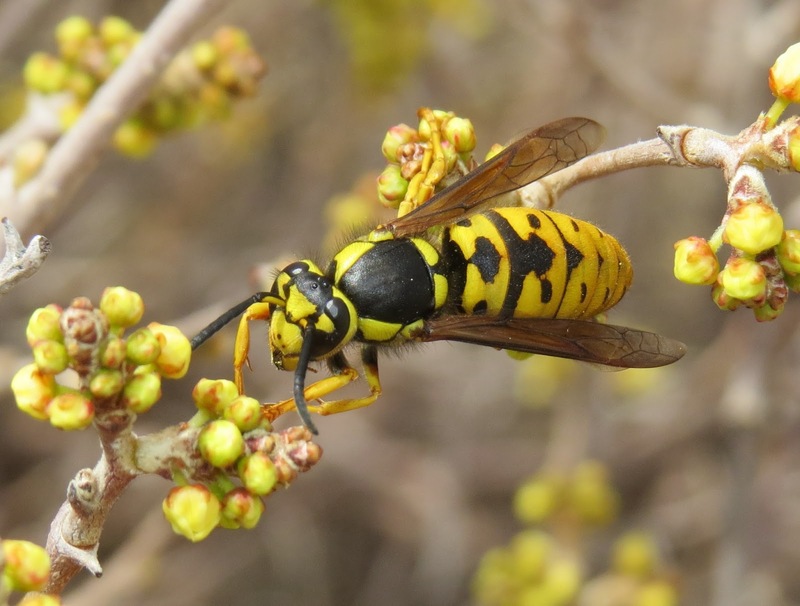 Insects are quickly becoming "watchable wildlife" in their own right. 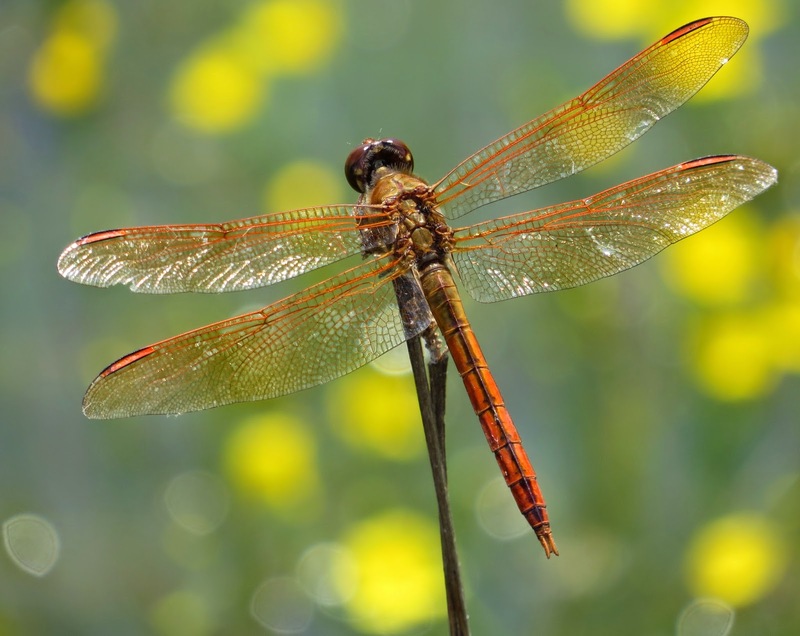 Countless field guides and online resources cater to those who enjoy observing butterflies, dragonflies, moths, tiger beetles, and nocturnal "singing insects" like katydids and crickets. What will the next craze be? It is clear that these communal passions are not only sustaining themselves, but actually growing in popularity, as witnessed by the explosion of National Moth Week, for example. There are festivals for everything from butterflies to bees, even mosquitoes (in Paisley, Oregon). Insects and other arthropods are also used extensively in scientific research and medicine. 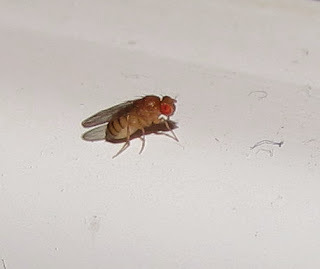 We owe much of our knowledge of genetics to research conducted on "fruit flies" (Drosophila spp.) and flour beetles (Tribolium spp.). 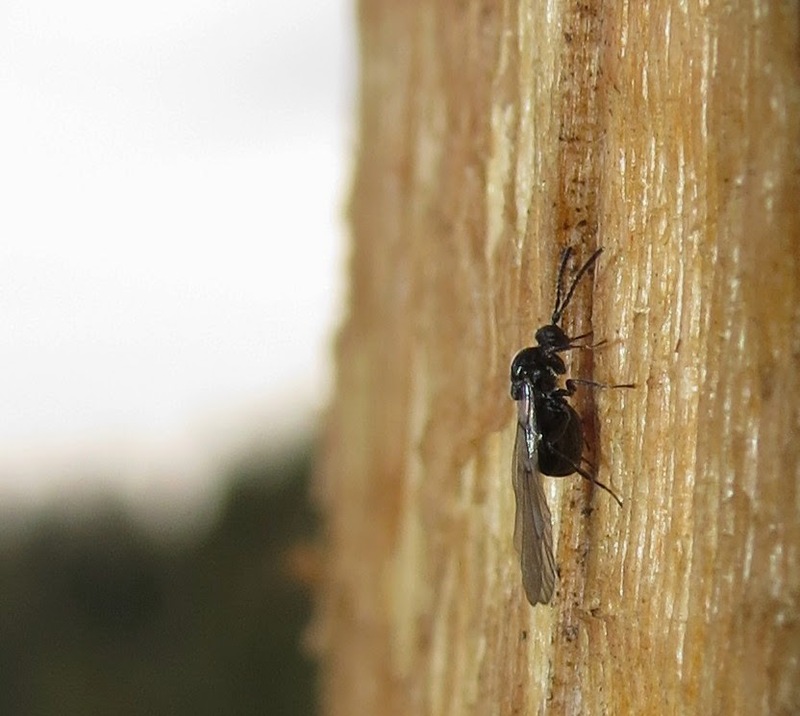 Fly larvae are used to clean wounds because they carefully avoid living tissue while secreting fluids with antibiotic properties. Many patients with joint inflammation and diseases swear by "bee venom therapy," even though it may be relegated to the category of alternative medicine by the healthcare establishment. Spider, scorpion, and insect venoms continue to yield promising derivative compounds. Some fireflies produce chemicals that show promise in fighting herpes. Many people find inspiration in the world of insects. 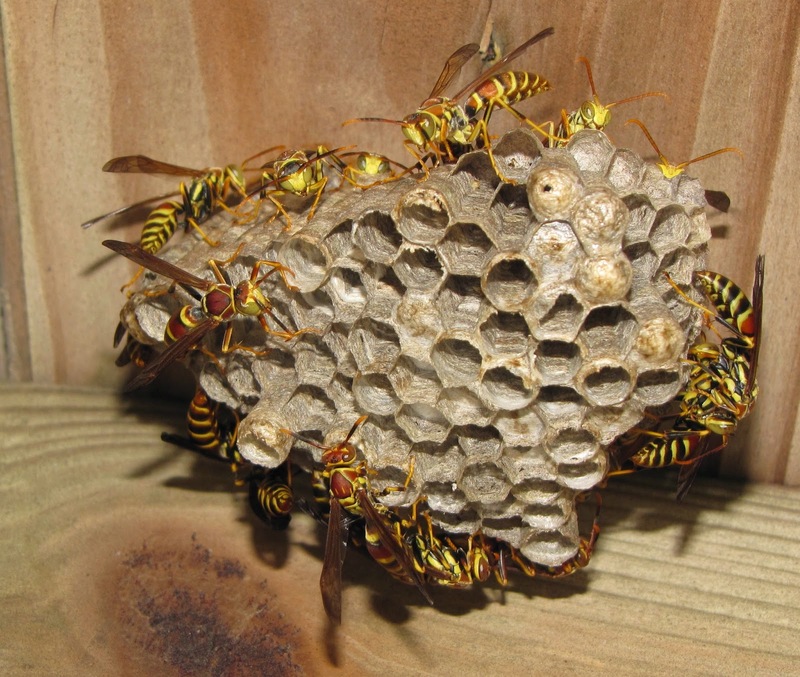 We owe the invention of paper to ancient peoples in Asia who observed paper wasps constructing their nests of chewed wood and plant fibers. We continue to refine the performance of our aircraft thanks to experiments on, and observation of, insect flight. 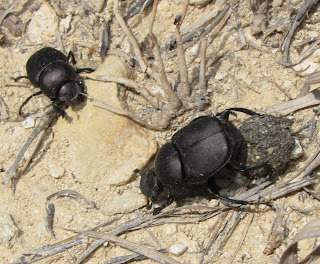 Insects are being enlisted in the fight against terrorism because of their acute chemo-tactile senses that far exceed our own abilities to detect harmful substances and agents; and their small size that allows them access to the most remote cracks, crevices, and other cavities. Artists are endlessly inspired by the beauty, colors, and patterns of insects. Lastly, insects and their kin provide us with many invaluable raw materials and products. Silkworms and spiders produce silk with different properties of strength, durability, and elasticity, often exceeding the quality of synthetic fabrics. 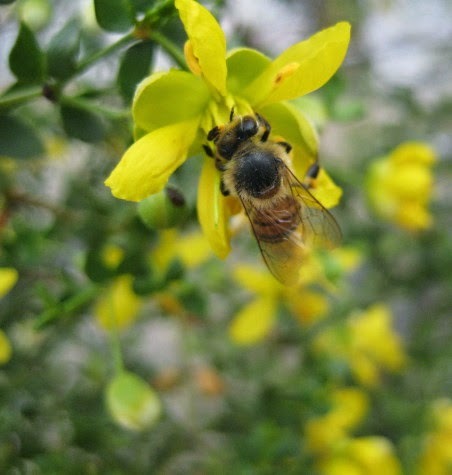 Honeybees produce honey, and beeswax. 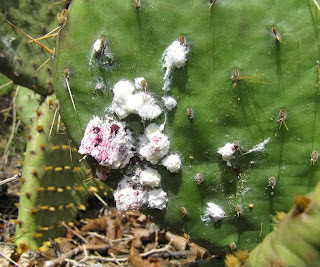 Cochineal scale insects produce organic scarlet dye, and the lac scale insect yields shellac. Many cultures also consider insects themselves as a staple food source, a practice known as "entomophagy" that is steadily gaining favor in modern western cultures. Personally, I value insects and arachnids as an endless source of fascination. Their physical diversity is mind-boggling. The behaviors they engage in are amazing. You can find them anywhere and everywhere, even inside your own home in the middle of a cold winter. Their stories demand telling, and I feel honored and privileged to have a modicum of ability to bring them to life for others. 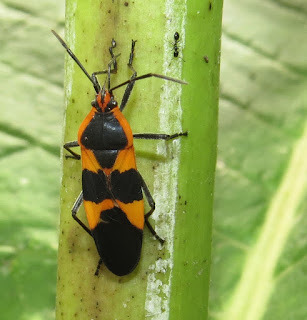 What is it about "bugs" that you are thankful for? I encourage you to share your thoughts and feelings here. Source: I wish to thank the Missoula Butterfly House and Insectarium for sharing the quote at the top of this post. Please visit their website, donate if you are able, and "like" them on Facebook. Thank you. A couple weeks ago I ran a post suggesting that efforts to save individual insects often is a waste of time, or at least was a misplaced investment of one's energies. Thanks to thoughtful and polite comments here and in social media, it is clear that some clarification is in order, and some exceptions, perhaps. I will stand by my assertion that rescuing individual insects is largely an ineffective strategy; but I would be a lot less animated about it were it not for this persistent notion that we can choose which species are worthy of salvation. That is not how Nature works. At the level of ecosystems and the biosphere, we have to save everybody (read "species") in order to save anybody. Recent news reports like this one in the New York Times, citing scientific studies, point to that very fact. A perfect case making my point for the wrong way to act is the person who plants milkweed in their garden and then insists it be for "pollinators and Monarchs only." 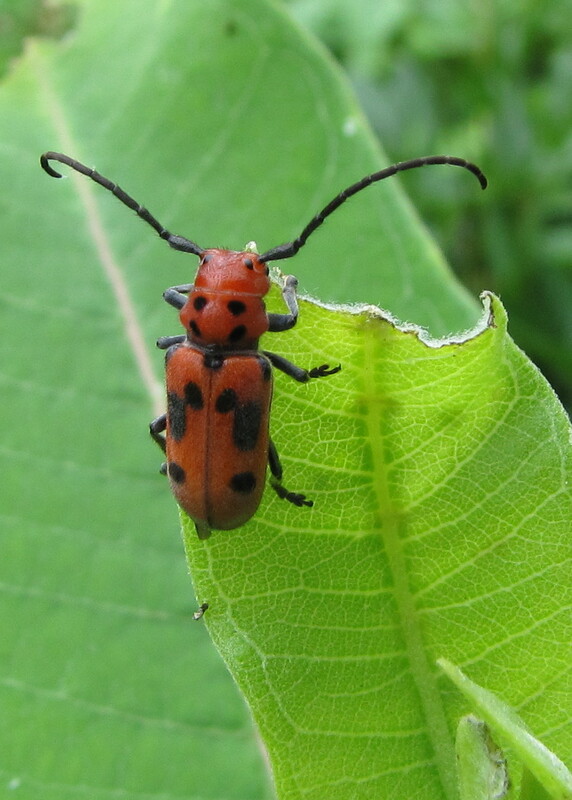 Therefore, competing milkweed bugs and milkweed beetles must be banished, killed on sight in fact. Really? Look at a wild stand of milkweed and you will see an entire ecosystem of pollinators, herbivores, predators, and parasites functioning exactly as they should, complementing each other's roles, with adequate survivorship of all parties. 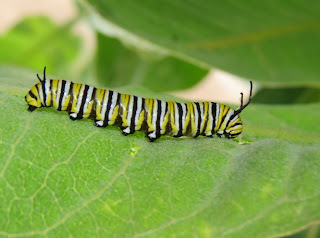 Listen, if you have a full complement of players in your yard's milkweed patch, then you are doing everything right! Relax. Neglect is often the best thing you can do once you get a native plant garden going. We need more people to stand up for species that are "ugly," suffer from stereotypes and slander in the media, or languish in obscurity. It is those behind-the-scenes species that are doing the real work of keeping the biosphere spinning. Were it not for dung beetles and termites, we would already be buried by debris and animal waste at a scale that bacteria could not begin to attack. The processes of decay would be halted. Insects are the foundation of the food web, without which all other organisms would perish in a domino effect. If you like to fish, then you need aquatic insects. If you are a birder, you can thank virtually all insects for feeding our fine feathered friends. The point is that all organisms have value, though it may not be obvious, or directly relevant to your everyday life. Our own species has been shaped over the eons by our interactions with other forms of life, and that will always be the case. It can continue to be a positive thing, if we keep all the pieces, or an apocalyptic disaster if we continue in our hubris as a species that we know best how to manage the wild world. 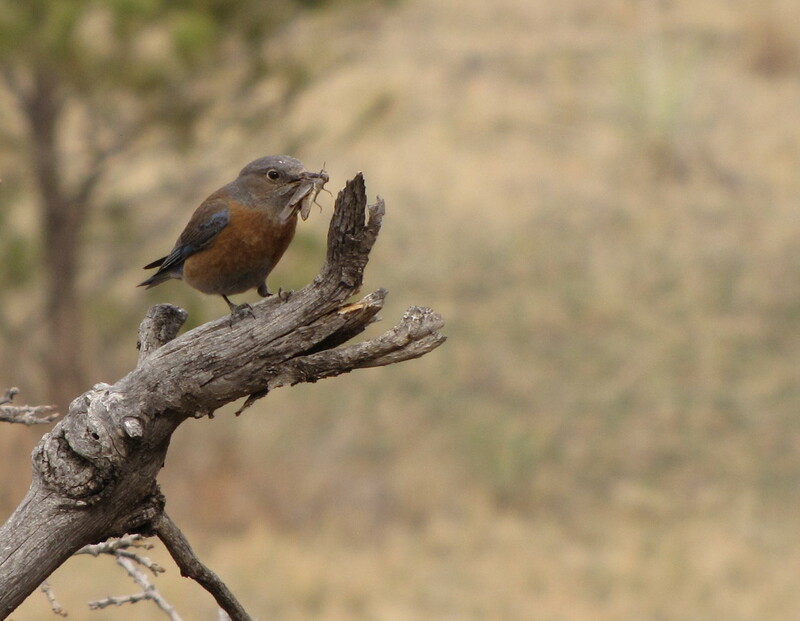 Grasshoppers and other insects feed the birds! Even if you only value organisms for what they can do for us, nobody knows if the next miracle medicine could come from some beast we currently loathe. Increasingly, bioprospecting for pharmaceuticals has revealed just how rich the insect world is in chemical compounds that might one day cure our worst ills. We do not know what potential we are losing when we pave over, plow under, and deforest natural ecosystems. You want to save something, hands on? Volunteer for your state or local wildlife agencies, zoos, and other institutions that are trying to resurrect truly endangered species like the American Burying Beetle, Salt Creek Tiger Beetle, Karner Blue butterfly, and other imperiled species you probably have never heard of. Their populations are at such a low level that saving individual specimens really is critical. The late, great entomologist Howard Evans wrote in his classic book Life on a Little Known Planet: "I happen to like yellowjackets; do I not have a right to yellowjackets if my neighbor has a right to a cat?" He continues "If freedom means anything at all, it means the right to choose one's environment and one's friends." Ladies and gentlemen, I urge you to choose wisely.